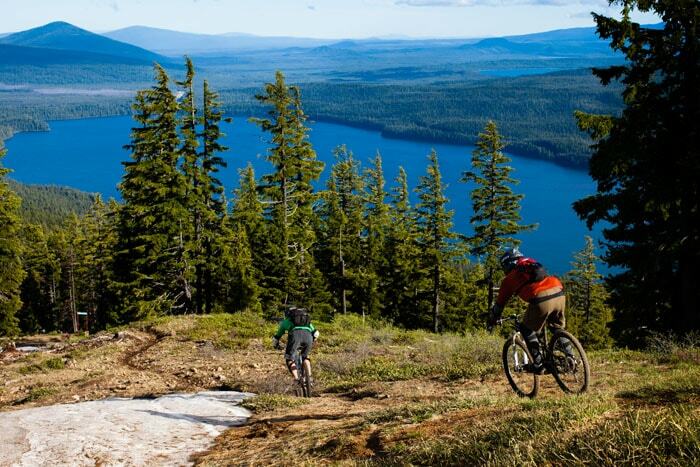 Oregon’s wine country is also home to epic mountain biking trails and awe-inspiring waterfalls. On this itinerary, you’ll discover amazing waterfalls at Silver Falls State Park and world-renowned trails in Oakridge, then relax in style in Eugene. 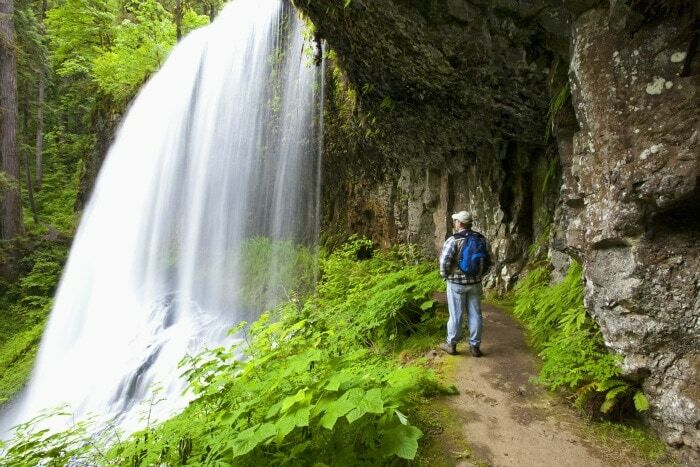 Travel east of Salem to discover the stunning Silver Falls State Park. The park’s Trail of Ten Falls loops nearly 9 miles past 10 majestic waterfalls, ranging in height from the 27-foot Drake Falls to the 178-foot Double Falls. After you’ve had your fill of hiking, head to the nearby Oregon Garden Resort in Silverton. Stroll through 11 acres of botanical beauty and relax for the night in one of the resort’s garden-themed guestrooms. The next day, it’s time to get your ride on in the town of Oakridge. Located in the foothills of the Cascade Mountains, Oakridge has quickly built a reputation as one of North America’s meccas for mountain bikers. Contact Oregon Adventures to guide you through a day of biking the miles of epic trails in the area. Rest your legs at Brewers Union Local 180, where you can enjoy English cask-conditioned real ales in a traditional pub setting. Call it a night at the Double Diamond Lodge, boasting an amazing view of Hills Creek Lake and Diamond Peak that you have to see to believe. On day three, it’s time to head up to Eugene for some culinary exploration. Head to the city’s center to cruise the collection of locally-owned shops and restaurants at Fifth Street Public Market. Have dinner at Marché, one of the area’s original farm-to-table restaurants serving seasonal French cuisine. And when you’re ready to call it a night, luxury accommodations await next door at the boutique Inn at the 5th. 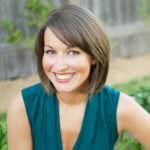 Emily is Travel Oregon's Content Manager, a proud mom, intrepid home cook and loyal Oregon Ducks fan. You can usually find her running, writing, or finding creative ways to avoid doing both, preferably over an Oregon IPA.